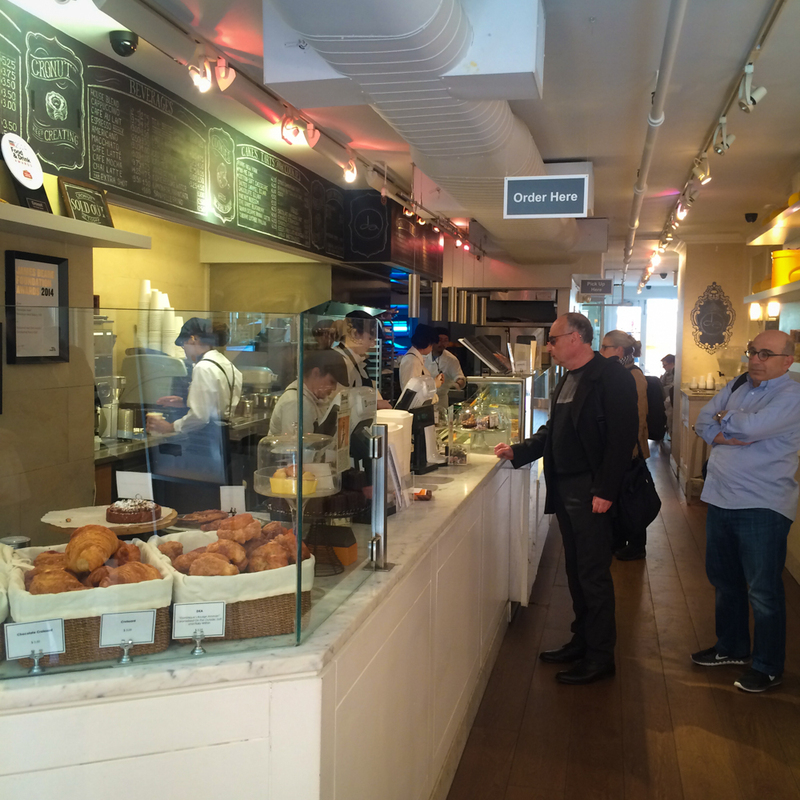 This little Soho French bakery has shot to international fame with its cult invention of the cronut. 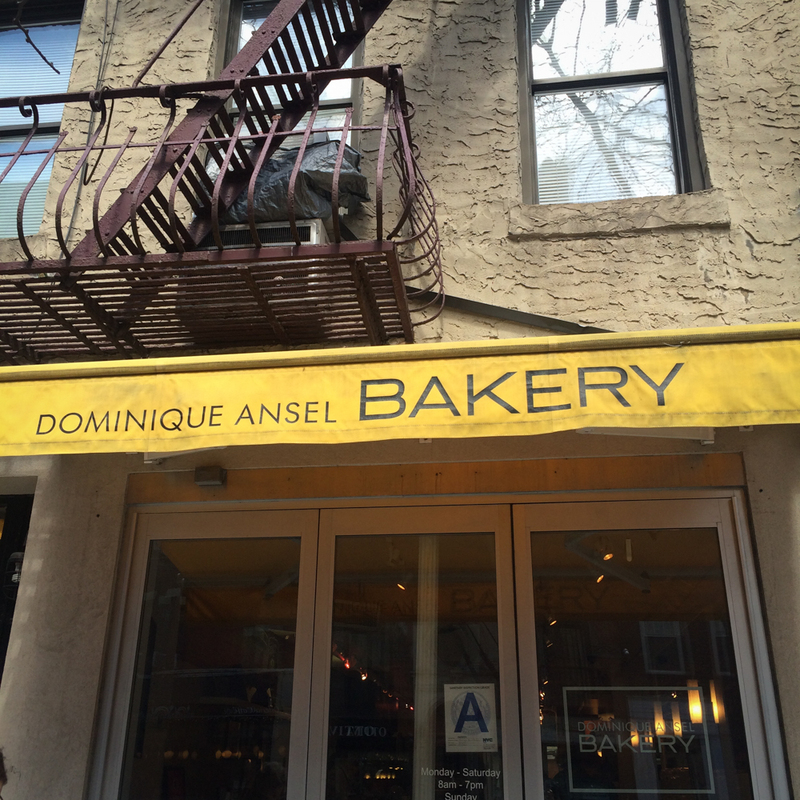 Ever since Dominique Ansel launched this pastry, there’s a big queue of cronut-curious people waiting to get their hands on this iconic creation. 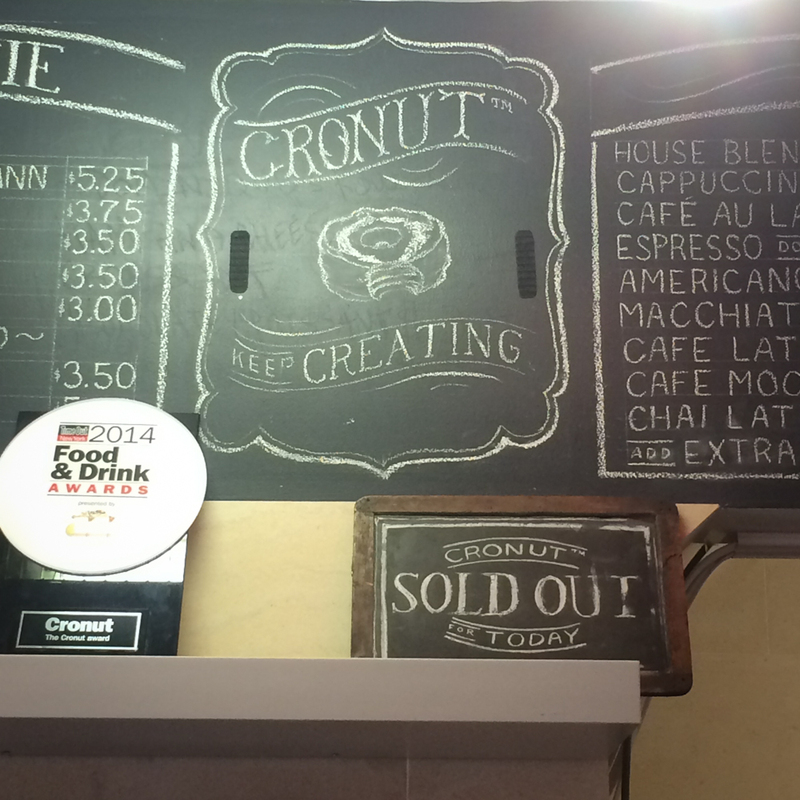 I went there on a Monday afternoon, and the cronuts had already sold out. 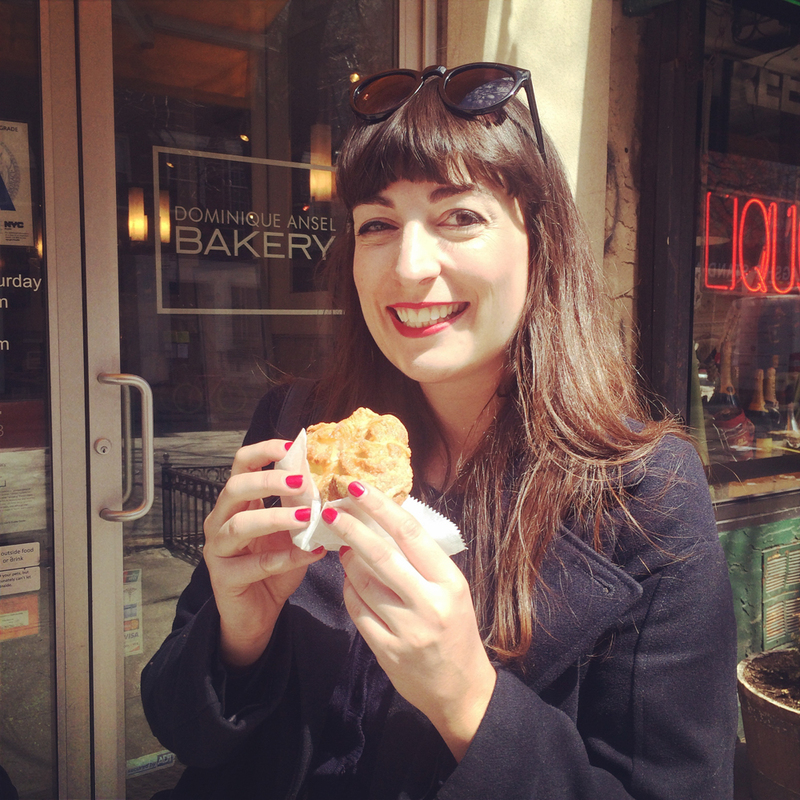 So, instead I opted for another pastry – a Kouign Aman, a buttery, flaky pastry from Brittany. It was great. 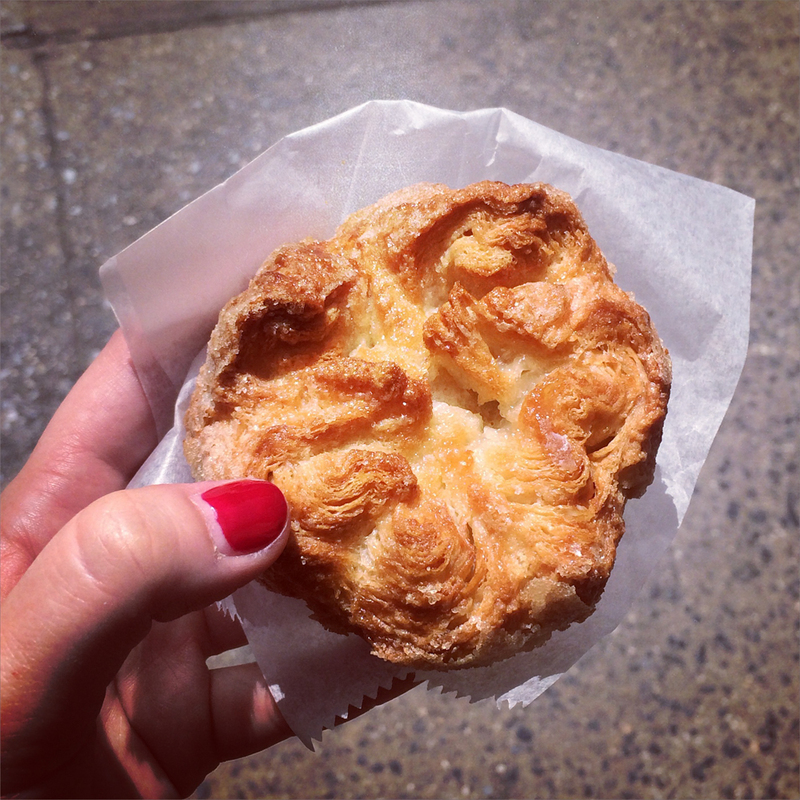 Sugary, buttery, flaky with a soft buttery moist centre. 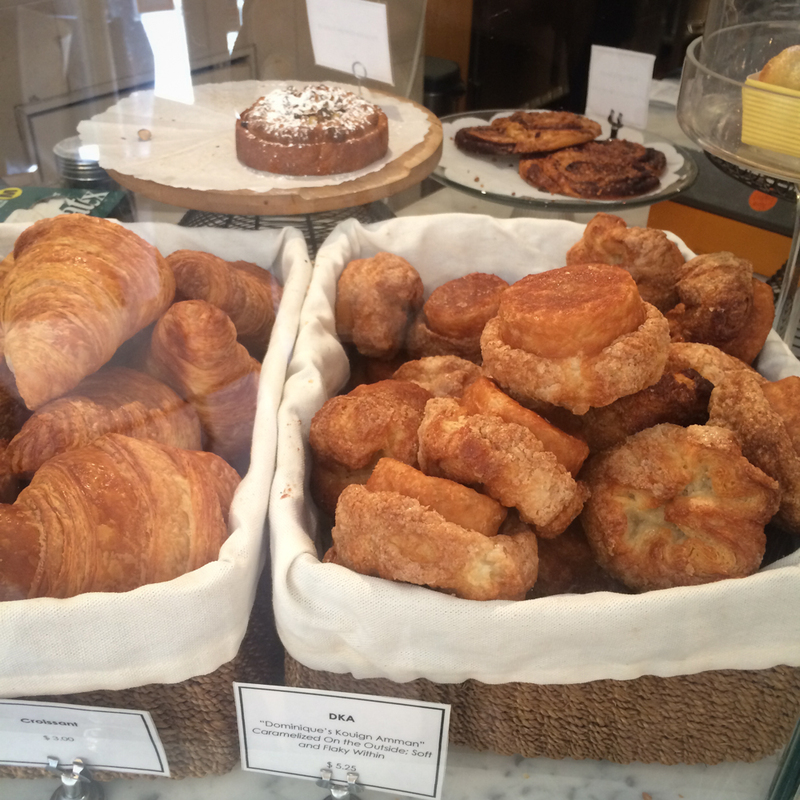 In fact, it reminded me a lot of a croissant-version of our Luxembourgish Schuedi (a typical Luxembourgish pastry, which I am yet to make for the blog). 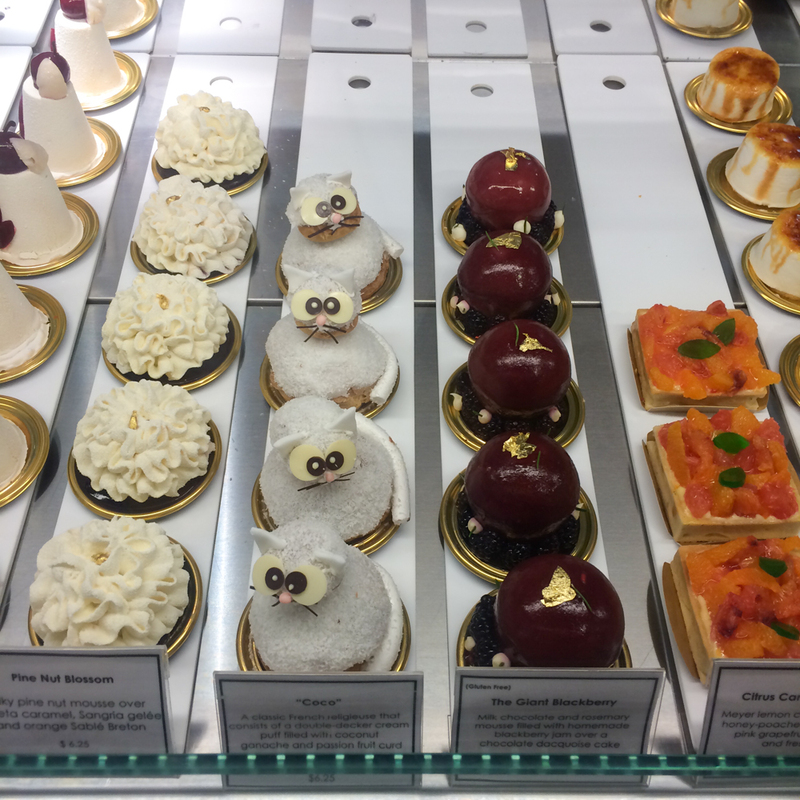 Cronut or no cronut, it’s worth stopping by! 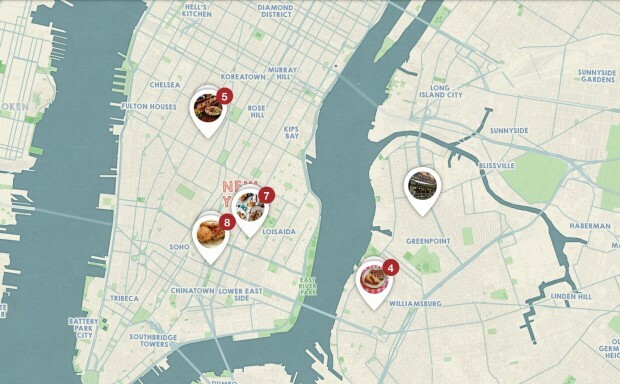 You can find the exact location of Dominique Ansel bakery and other tips on my NYC Pinterest map.